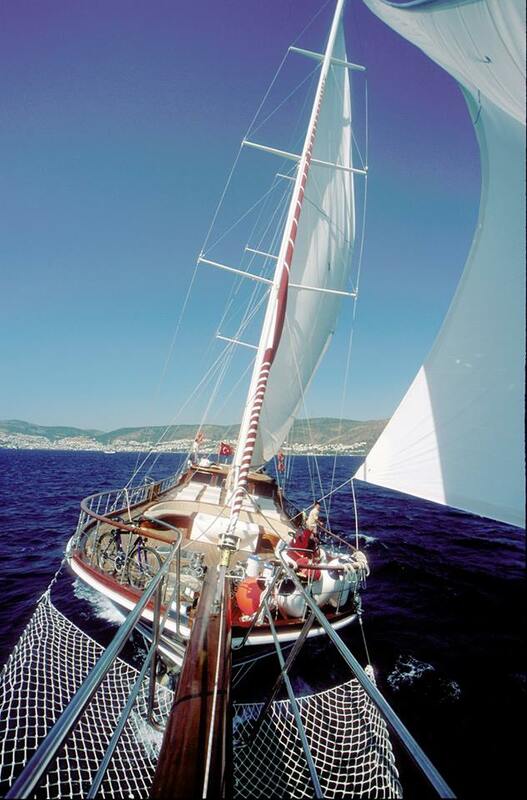 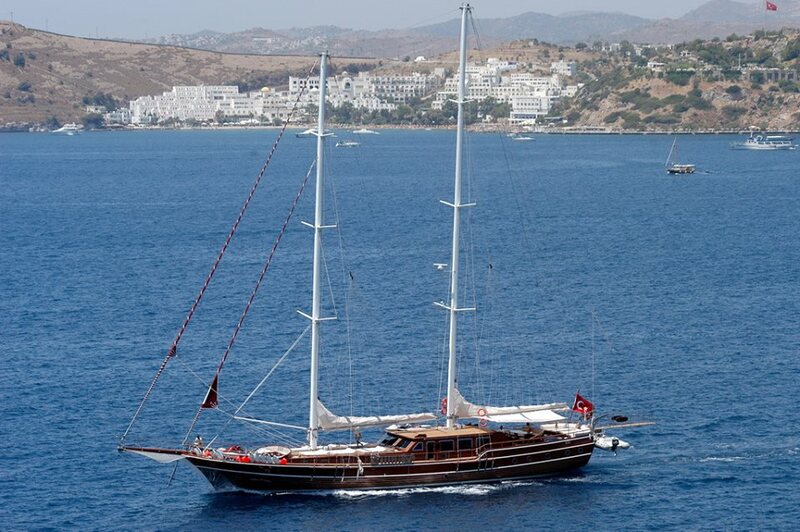 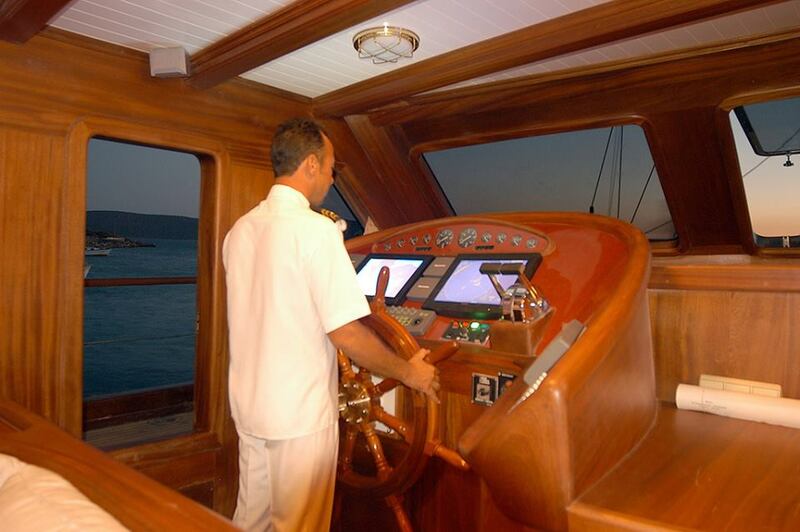 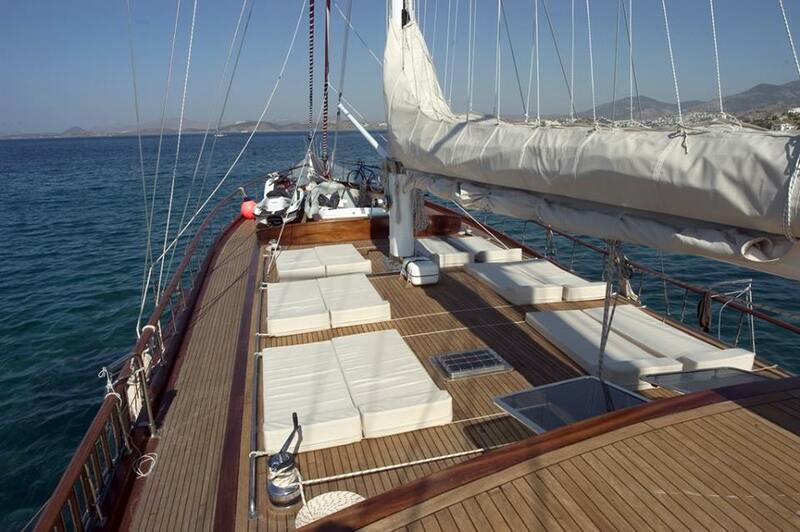 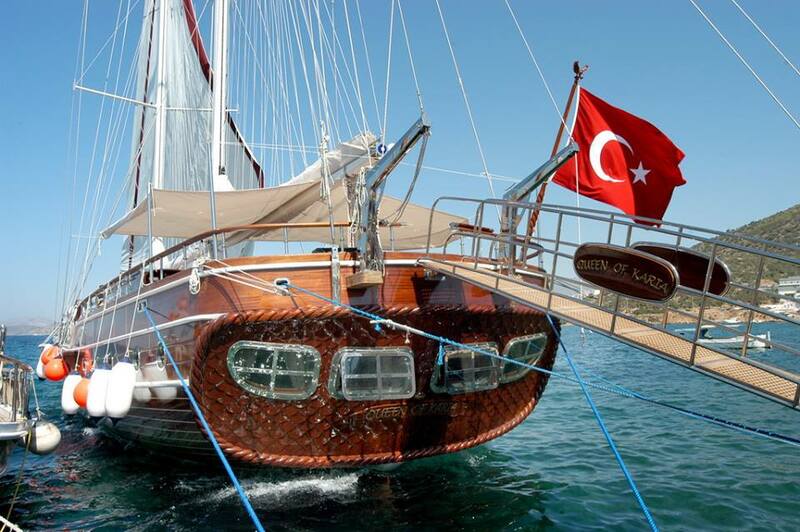 ‘Queen of Karia’ is a 114.83ft /35m yacht built by Medyat in 2004 and rebuilt in 2007. 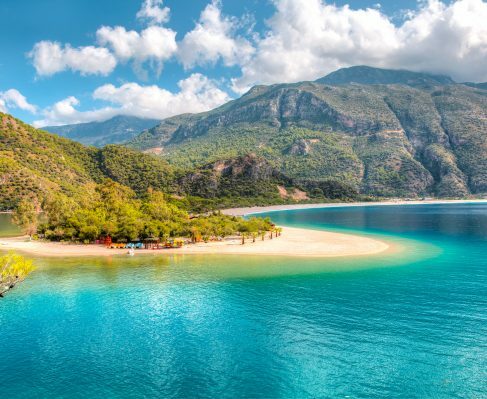 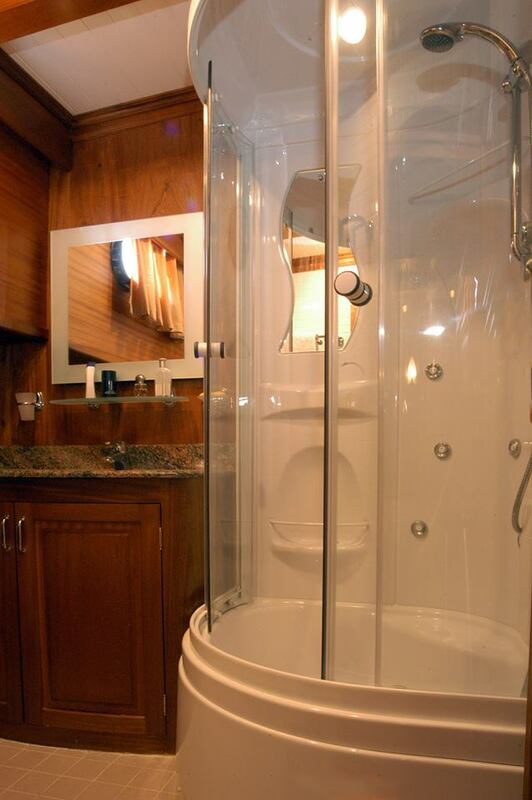 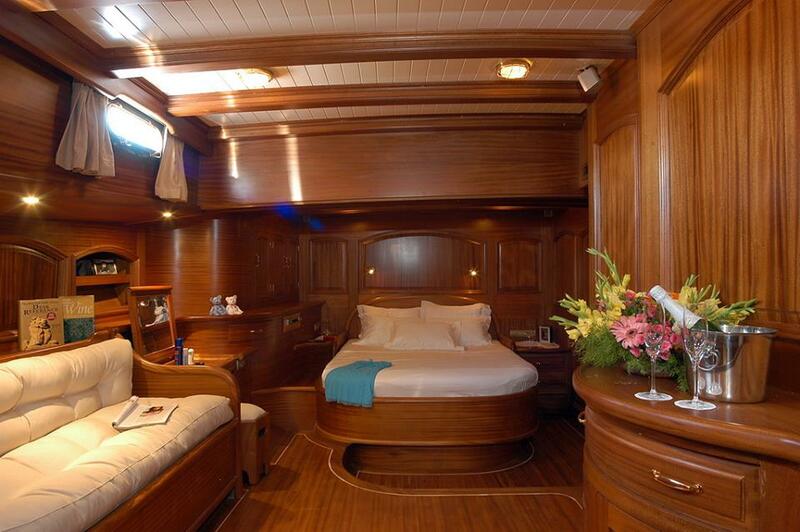 She is a great choice for a memorable charter vacation. 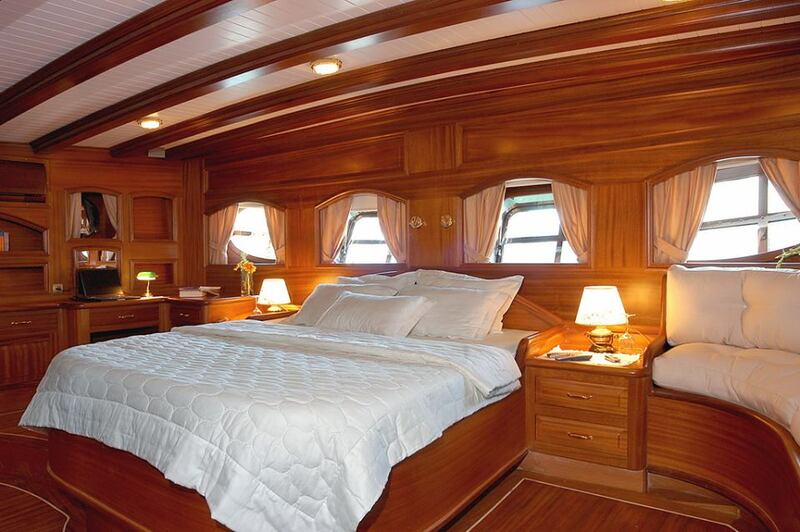 Queen Of Karia’s elegant, classic interior layout sleeps up to 10 guests in 5 rooms, including a master suite, 2 VIP staterooms and 2 twin cabins. 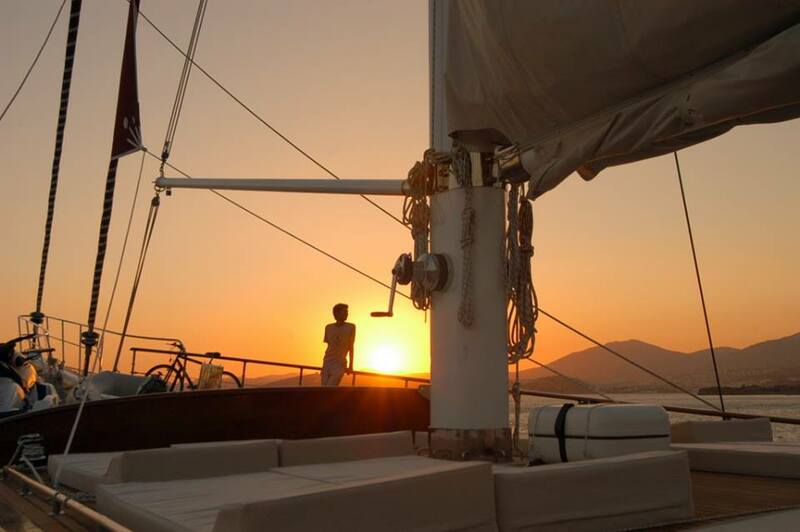 She is easily capable of carrying up to 6 crew members onboard to ensure you and your guests get the most out of your charter vacation, and enjoy the most luxurious, memorable charter vacation, utilizing all of this yacht’s available amenities. 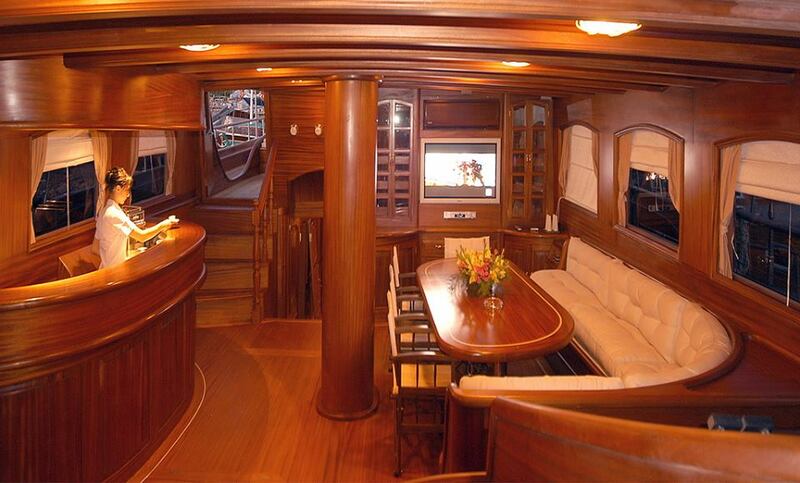 Her impressive leisure and entertainment facilities make her perfect for entertaining friends and family. 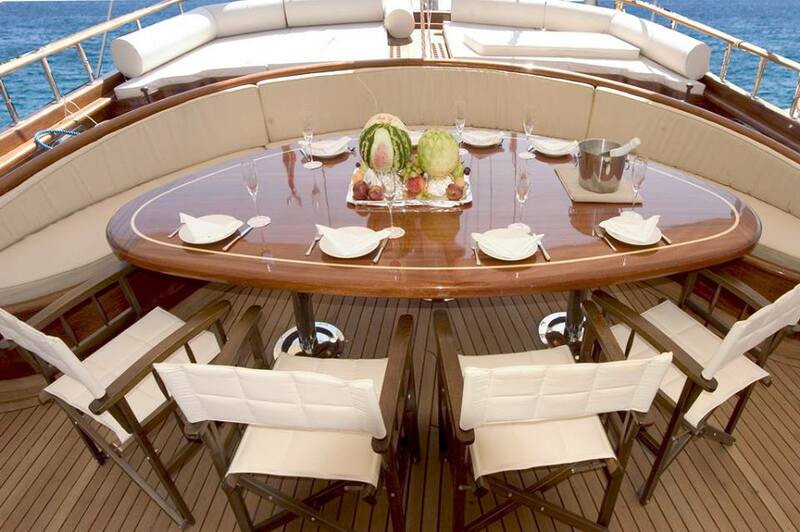 There’s space for enjoying lavish dining on deck, or simply kicking back and topping up the tan. 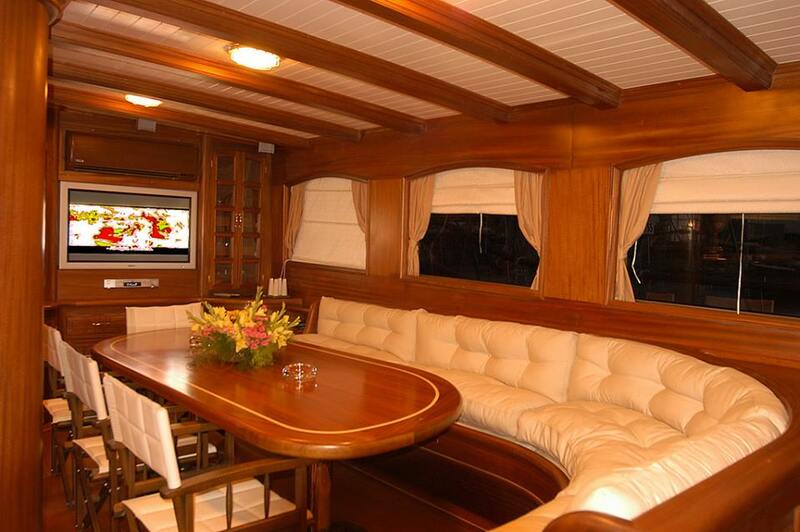 Queen Of Karia’s impressive leisure and entertainment facilities make her the ideal charter yacht for socialising and entertaining with family and friends. 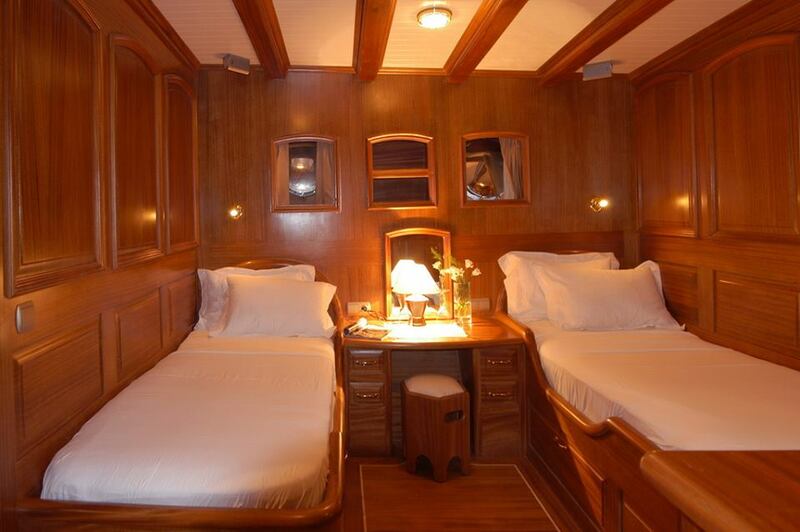 For fun and frolics, check out the toys onboard including a Wake Board, 2 x 1 Person Kayaks, Water-Skis, and Snorkelling Equipment.